One of the most evocative memories of my childhood is remembering every Saturday afternoon at Grandma’s. This was the time when she fulfilled her loving undertaking to bake bread for the Sunday morning Plymouth Brethren Communion Service (they referred to it as the ‘Lord’s Supper’). 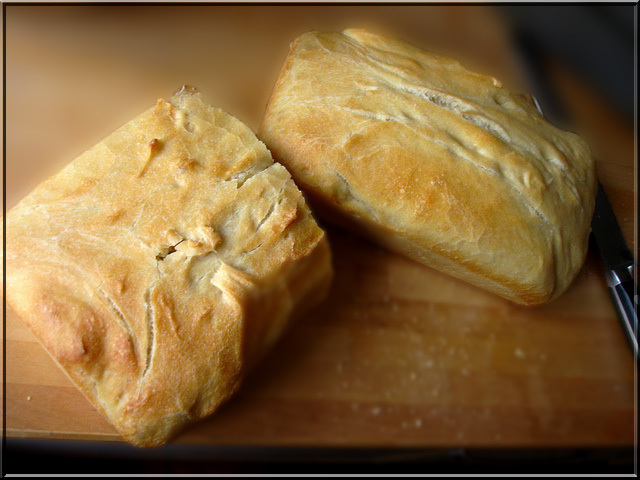 I have memories of watching Grandma mixing and kneading in her snug, inviting kitchen while the flour dust caught the sun’s rays streaming through the westward-facing kitchen window and inhaling the yeasty aroma as the bread rose. It was heavenly. In addition to the communion loaves, she formed small loaves for my siblings and me which she then baked in their individual mini-loaf pans. When the bread was baked, we didn't have to wait until our Sunday morning pinch of the broken bread as it was passed around the circle of believers. Instead, Saturday afternoons, my siblings and I broke bread together, butter melting on our respective broken loaves, having our own holy moment in Grandma’s kitchen. 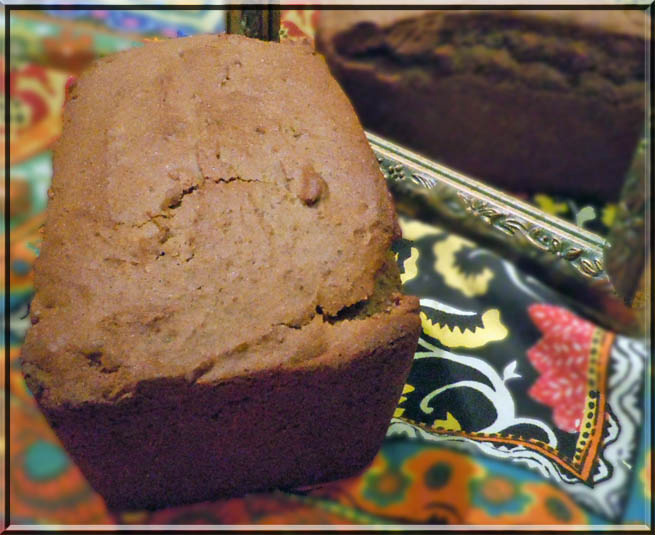 Because of this association of home-baked goodness with love, safety, and old-fashioned coziness, when I discovered I had definite reasons to eliminate gluten from my diet, it meant giving up an essential comfort. 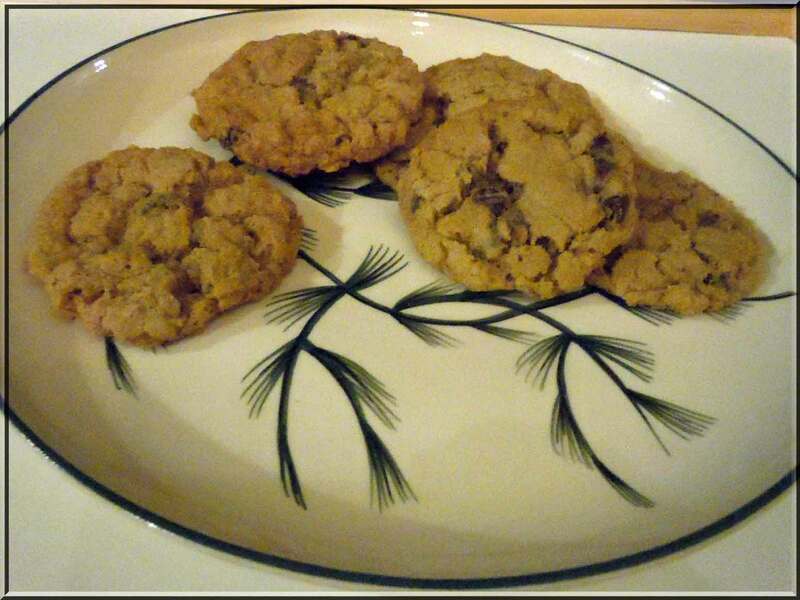 I tried store-bought gluten-free substitutes for cookies, breads, etc. While I appreciated that these items were available, I often found they just didn’t satisfy. 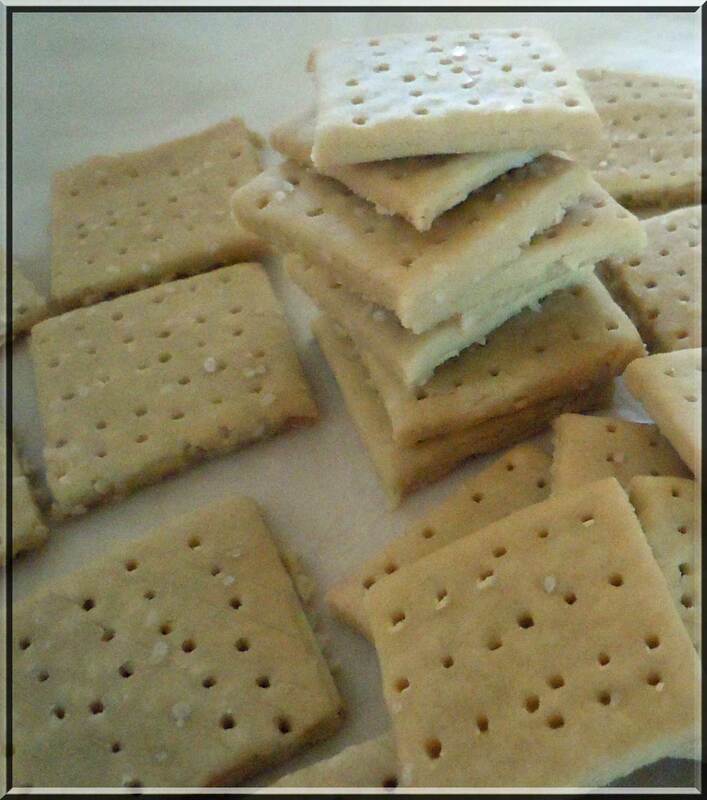 Often, they fell apart or they had the consistency and flavor of cardboard. If I did find something palatable, it often cost an arm and a leg, thus I would usually dissuade myself from buying it. So I started experimenting with Grandma’s recipes and other recipes that brought to mind traditional home-baked cooking. I learned a lot about the substitutes available for gluten and the procedures for getting the best textures and tastes. And...I just published a cookbook to Kindle! 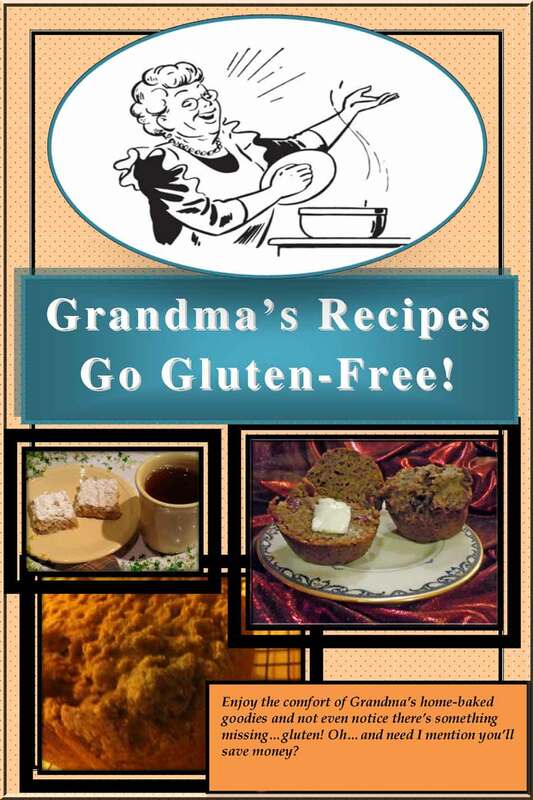 Grandma's Recipes Go Gluten-Free! 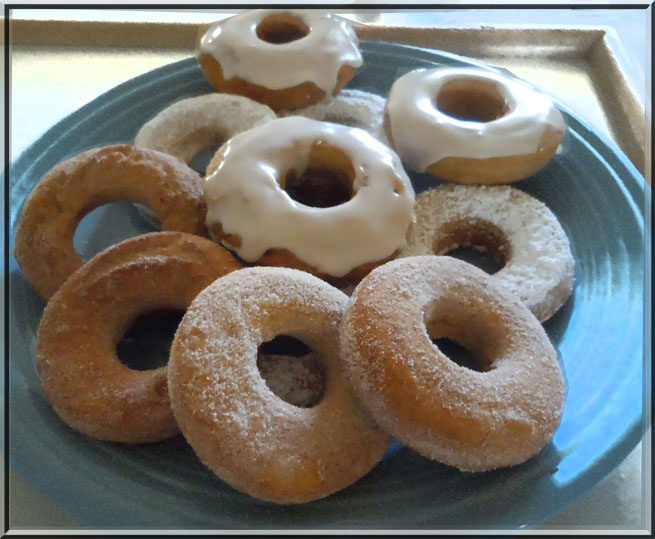 In the cookbook are some of those old-fashioned recipes with gluten-free modifications that appease the nostalgia for the yesteryears of childhood. And the cookbook for Kindle is loaded with colorful photographs! Check it out, enjoy the recipes and, with me, never have to feel deprived ever again! Let the traditions continue! 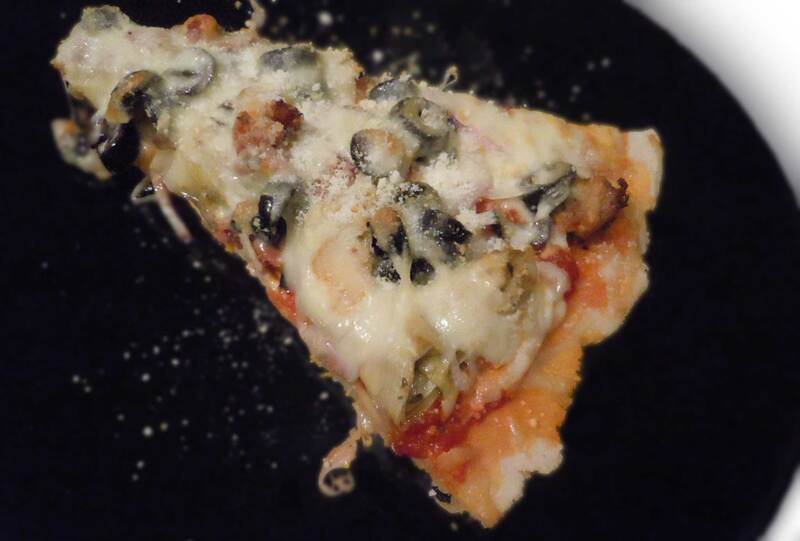 Download--FREE--Two mouthwatering recipes and pix! Feel free to ask me anything you'd like about gluten-free baking. If I know, I'll share! 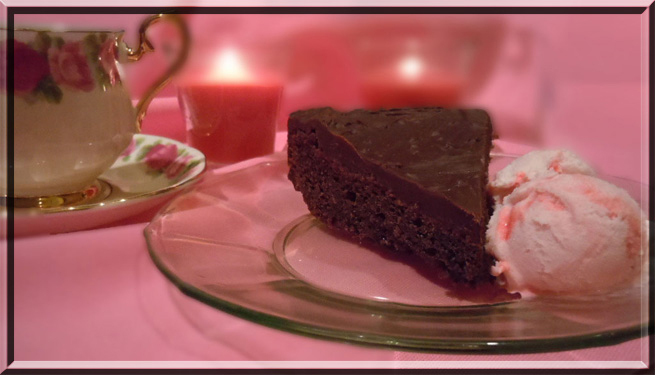 More pictures from Grandma's Recipes Go Gluten-Free Cookbook on Kindle!